In this DIY guide, you will find instructions on how to change outer tie rod on Chevrolet vehicles. Changing the tie rod on your Chevrolet is easy and requires a few basic tools. The typical cost to change Chevrolet tie rod is between $360 and $480 at an auto repair shop or Chevrolet dealer. The cost to change Chevrolet tie rods yourself is under $80. To change the tie rod on your Chevrolet plan on about two hours of labor. New tie rods for Chevrolet cost between $40 to $80 when purchased online, see link below. Follow the step by step instructions below to learn how to replace tie rods on Chevrolet. 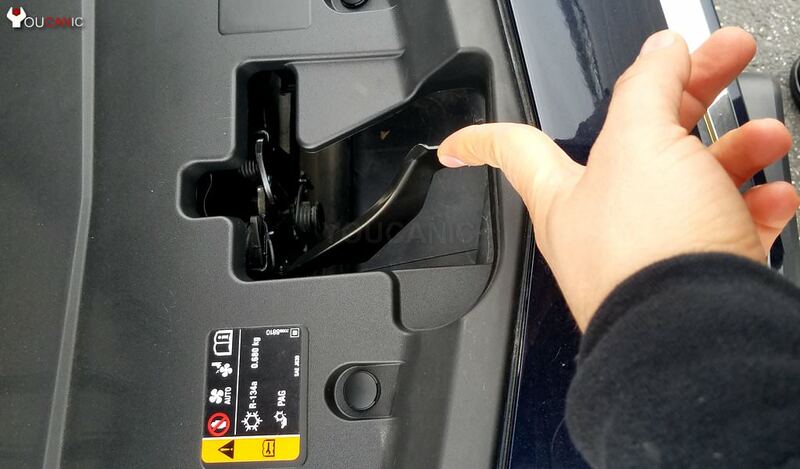 This guide applies to Chevrolet Spark, Sonic, Bolt, Volt, Cruze, Malibu, Impala, Camaro, Corvette, City Express, Trax, Equinox, Traverse, Tahoe, Suburban, Colorado, Silverado, Sonic, Blazer, Astro, HHR, Uplander, Avalanche etc..
Park your Chevrolet on a level ground and pull the hood release under the dashboard to open the hood. Rember to always set the parking barking brakes before you start working on your Chevrolet. Brake lose the lug nuts before you jack up your Chevrolet. Do not remove the lug nuts completely yet. Jack up the car and remove the front wheel. First start by securing at least one of the tires of your vehicle. Next, jack up the car using a floor jack. Place a jack stand to support the vehicle. Locate the out tie rod. Here is a picture of the tie rod on a Chevrolet. Remove the castle nut from the steering knuckle of your Chevrolet. If the threads are rusted use a wire brush to clean the threads. Apply penetrating oil and allow it to soak. Counter hold the tie rod end otherwise the castle nut spin and refuse to come out. Use a wrench to loosen up the bolt that locks the outer tie rod to the inner tie rod. Next, use a marker or chalk to mark the threads at the end of the outer tie rod. This will help with keeping the alignment as close to stock as possible when installing the new outer tie rod.